When choosing a pair of classic black pumps, who better to turn to than the experts of craftsmanship at Christian Louboutin? 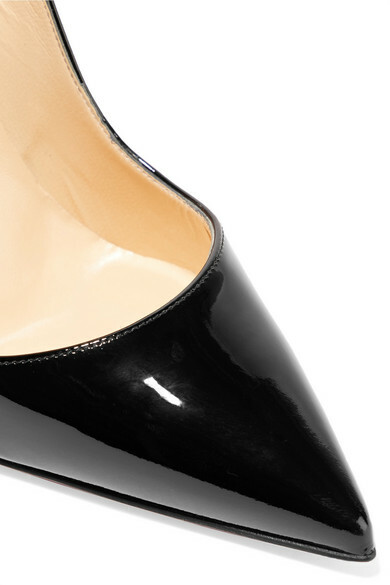 Set on a sky-high, thin stiletto, this 'So Kate' pair has a dramatic arch and sleek pointed toe. 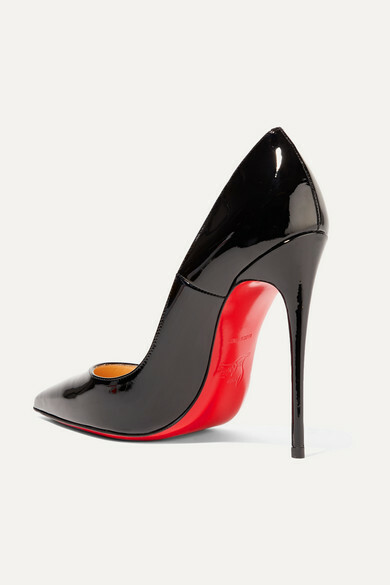 Match the signature red soles to your lipstick. 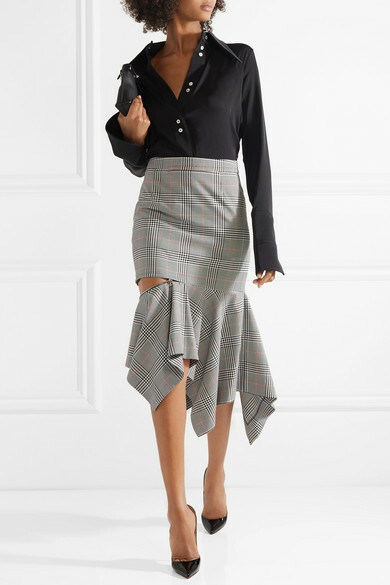 Shown here with: Ellery Blouse, Monse Skirt, Loewe Shoulder bag, Jennifer Fisher Earrings.